← Kate Bush UK tribute shows in 2018 so far – a round up! 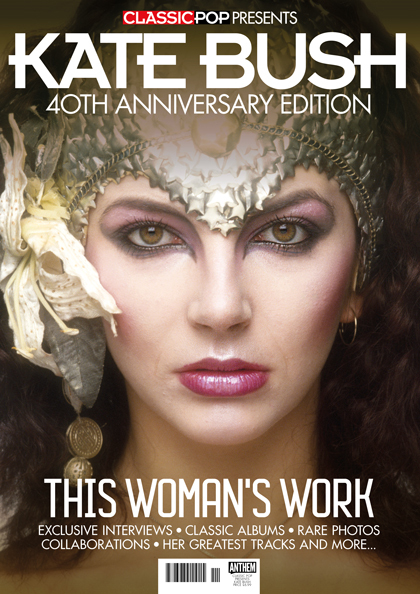 Classic Pop 40th Anniversary Magazine Special features Katebushnews.com! 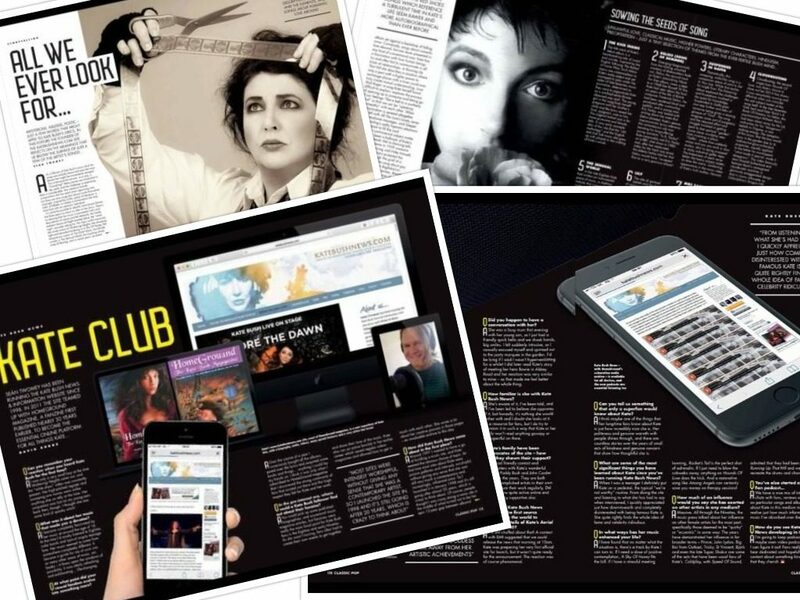 We’re very happy to be featured so prominently in this highly sought after Classic Pop Presents – Kate Bush 40th Anniversary Edition magazine. 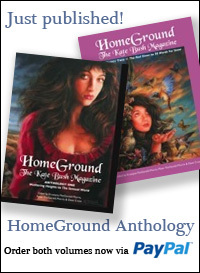 The HomeGround anthologies are reviewed – “packed with news, views and illustrations from an eclectic perspective, it perfectly captures her musical spirit.” Also, I am interviewed about how I got started in the KB online world and how I have kept the site going for over 20 years. Elsewhere I wrote an article, “All We Ever Look For” on the storytelling of Kate Bush, and the meanings behind some of her songs. 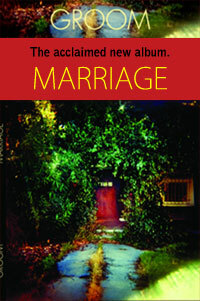 I picked out just 8 random examples of Kate’s songs to write about in the end – not easy to choose! The Magazine, a visual feast for fans, is on sale in newsagents across the UK and Ireland now and still available to order online from Classic Pop here. 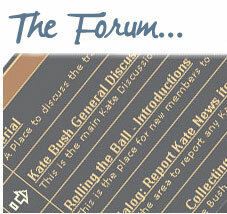 1 Response to Classic Pop 40th Anniversary Magazine Special features Katebushnews.com!